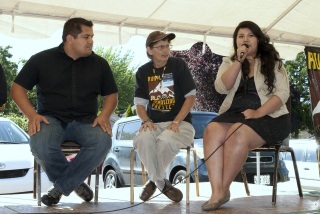 Community organizing and base building are long term investments. While concrete policy wins are important, it’s the behind the scenes work, the one to one relationships, and honest conversations that help build movements. For Rural Organizing Project (ROP), this long and difficult work is transforming communities all across the State of Oregon. Recently, the Oregon State legislature passed the Tuition Equity and Drivers Card bills in Oregon. These victories, combined with the national conversation about Comprehensive Immigration Reform are signs that the political landscape is changing and the boulder is gaining momentum. One of several Social Justice Fund NW grantees behind this momentum is Rural Organizing Project (www.rop.org), a statewide organization of locally-based groups that work for grassroots democracy and self-determination. One piece of ROP’s work, called Safe and Welcoming Communities, is an effort to promote unity and understanding across cultures. The immediate goals are to lower racial tensions and reduce fear and incidents of racial profiling and hate crimes. Its ultimate goal is to create a new status quo – making acceptance, understanding and mutual respect towards immigrants and people of color a core values and norms in rural Oregon. The Welcoming Communities approach builds on a deep history of local organizing using a proactive approach, to prevent immigration from becoming a divisive wedge issue. It also prepares a community to respond to attacks on immigrants and people of color if and when they happen. Their organizing model is heartfelt and it’s rooted in love and understanding. It also happens to be incredibly effective. In the past year, Rural Organizing Project engaged 2576 participants in Safe and Welcoming Community events, trained 301 leaders, and formalized their Latino Advisory Board which is the driving force behind the strategy and outreach to rural Latino communities. 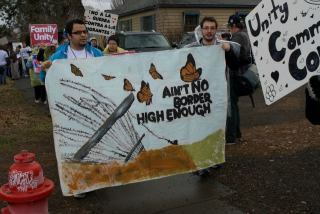 ROP also distributed over 8,000 Spanish election guides, grew their statewide Immigrant Fairness network by 31%, and collaborated with immigrant rights organizations across the state in the March for ONE Oregon, drawing thousands from rural communities to stand in solidarity for immigration reform. To add to the long list of successes, ROP also helped build the groundwork to respond to local police and Immigration and Customs Enforcement (ICE) collaborations. The collaboration between local enforcement and ICE facilitates a process for detaining and deporting immigrants without due process. Led by volunteer human dignity groups, ROP dove deeply into researching local sheriffs, identifying common ground, and developing accountability. They brought together dozens of leaders to educate sheriffs on the effects of Police and ICE collaborations. Sheriffs and local law enforcement have a key role to play in undoing the injustice created by Police and ICE collaborations. In April of this year, the Board of County Commissioners unanimously approved a resolution supporting Multnomah County Sheriff’s decision to stop complying with federal immigration holds for low-level offenders in county jails. ROP hopes that rural counties in Oregon and counties around the nation will follow. 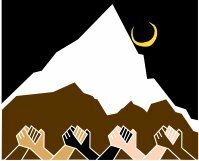 Community organizing and base building is slow and difficult work, kind of like pushing a boulder uphill. But if there’s one thing ROP has learned over the years, it’s that with enough determination and enough resources, eventually these boulders begin to roll on their own, transforming communities in the process. 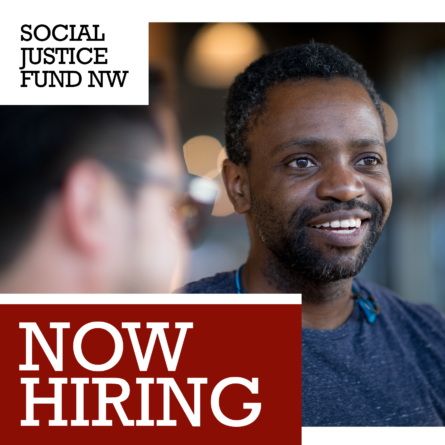 Social Justice Fund NW has been a long supporter and funder of the Rural Organizing Project which recently received grants through our 2013 Economic Justice Giving Project and Criminal Justice Giving Project. 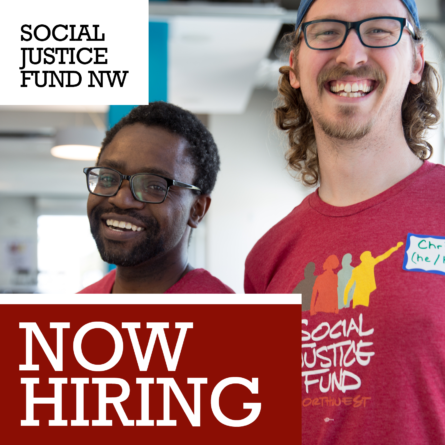 About Social Justice Fund NW: Social Justice Fund NW is a member-funded, member-driven foundation dedicated to social change and building a progressive power. 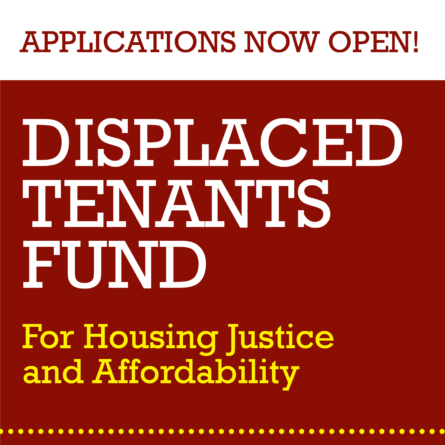 We leverage the resources of our members to foster significant, long-term social justice solutions through Washington, Oregon, Idaho, Montana, and Wyoming.